Ionic Minerals With zeolites is an ionic suspension of up to seventy-eight trace organic minerals. Our drink supplement is all natural uses a unique processing method that retains the full nutritional value without compromise. This mineral drink contains 20-40% of the miraculous fulvic acid and derived from 100% plant material and is drinkable right from the bottle. 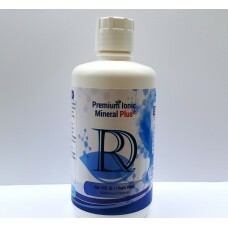 Premium Ionic MineralsProduct Description:Premium Ionic Minerals With zeolites is an ionic suspensio.. 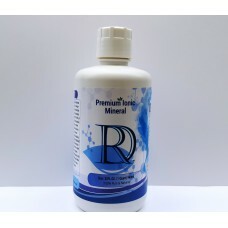 Premium Ionic Minerals Plus (IMMUNE BOOST)Product Description: Premium Ionic Minerals&nbs..